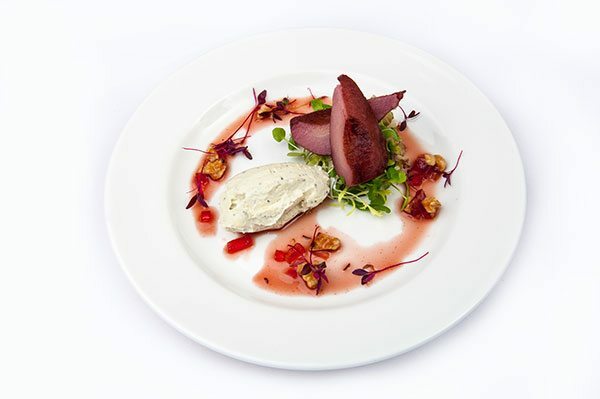 The Talbot Cuckfield sits in the heart of Cuckfield Village and serves a wonderful range of lunch, bar and dinner menus as well as the traditional Sunday lunch. 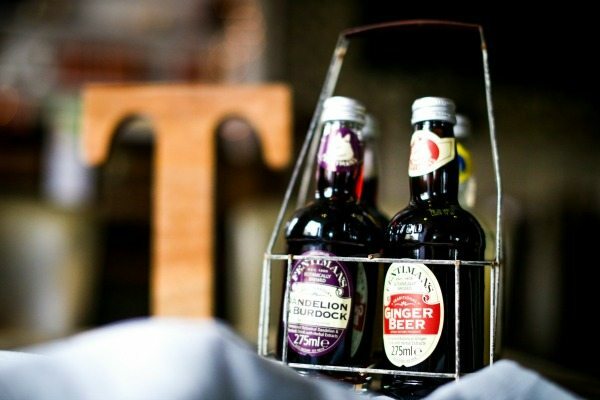 It has an extensive wine list, regional ales, and a relaxed atmosphere. 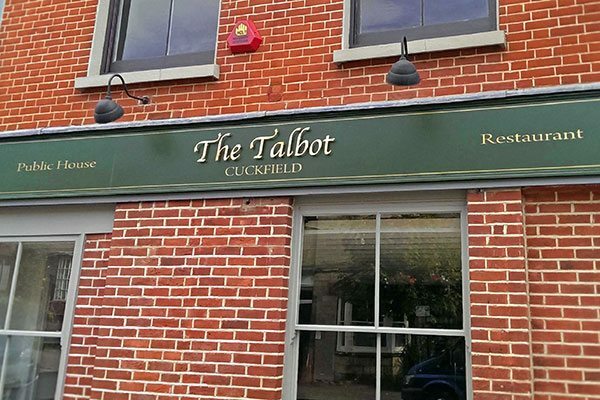 The Talbot is child and dog friendly – as any village pub should be – and hosts the Cuckfield Food Market in the courtyard on a Saturday from 9.30. 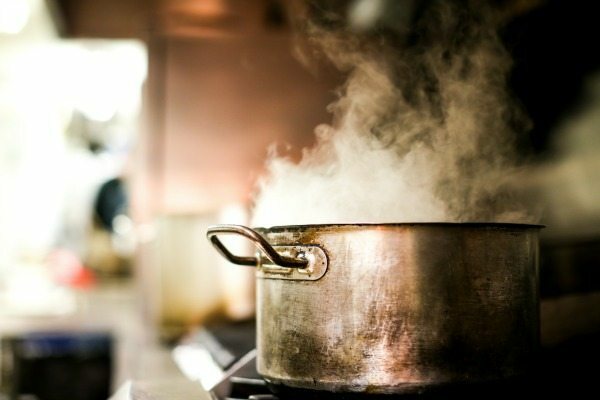 It prides itself on being a great place to entertain friends, family, and colleagues. The traditional local pub does its best to source from local brewers, makers, and growers and is happy to boast a selection of 4 local and regional ales e.g. Harveys, Dark Star, Longman, Hurst Brewery A large selection of wines is available, including sixteen by the glass including Champagne and Sussex Nyetimber. Local spirits include Sussex Blackdown Vodka and Gin. Of course there is an open fire and your dog is very welcome to stretch out on the floor while you enjoy any of the afore mentioned tipple or partake in items from further afield. There are craft beers from New Zealand to enjoy and from March there will the rather mysterious Blind Pig Cider to sample. 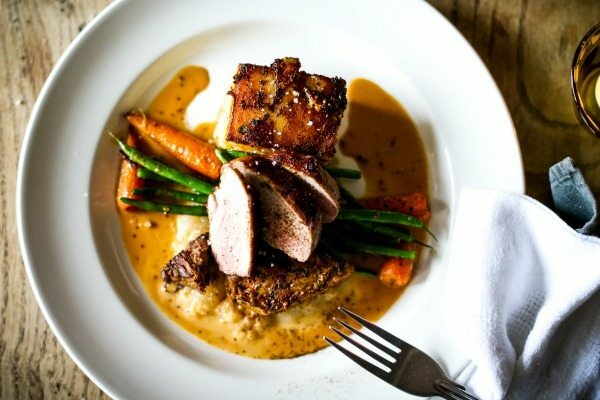 The Talbot is well known in the area for serving classic pub dishes cooked to perfection. 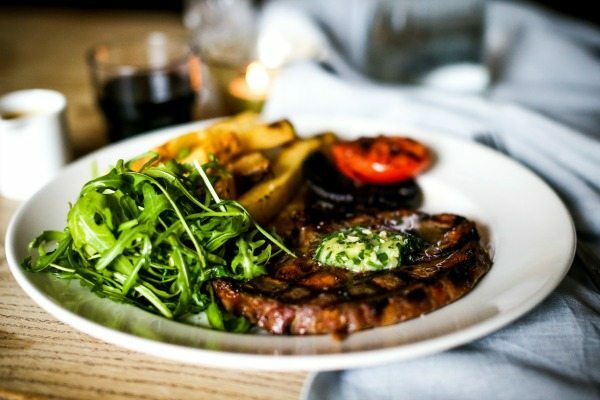 Serving a seperate lunch and dinner menu you can expect old favourites such as Burgers and Fish and Chips but also a great selection of steaks from their local butcher, including rump, sirloin, rib-eye and T bone. 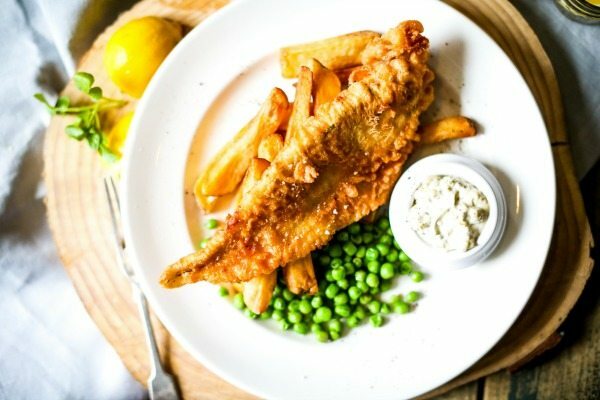 Sunday lunch is extremely popular with both locals and those visiting the village for a stroll and we’d advise booking your table in advance. 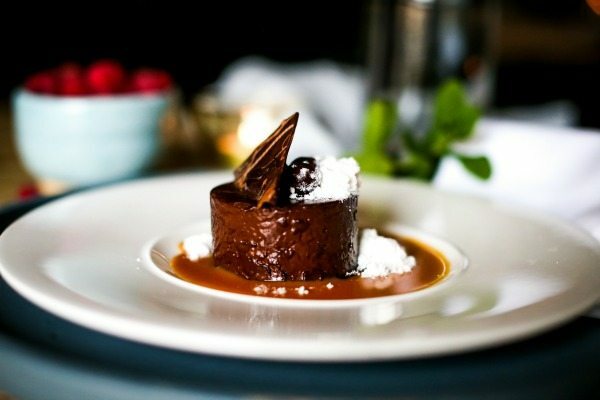 Portions are hearty but make sure to leave room for dessert – typical sweet treats include melting chocolate fondant with ice cream and sticky toffee pud. 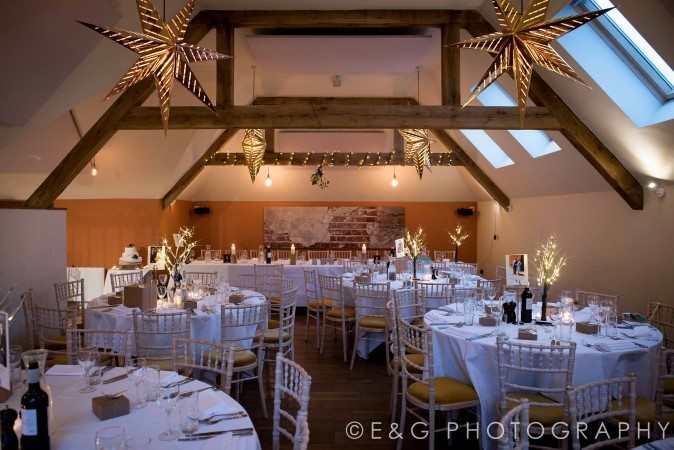 The Talbot underwent a major refurbishment in late 2014 and now includes a 70 seater restaurant and a function space – The Hayloft – complete with oak beams, high ceiling, and wooden floor. 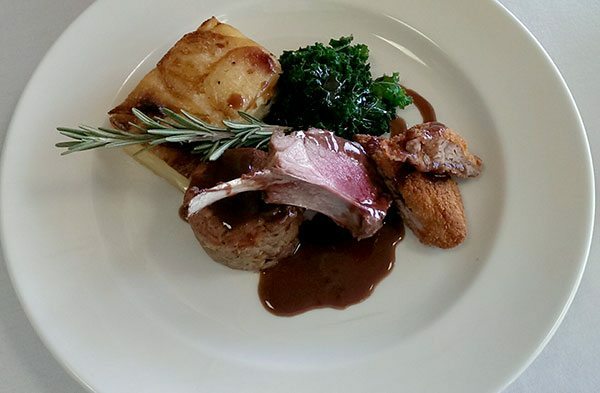 If your birthday party, wedding, christening, networking event, or other special occasion warrants a sit down meal then the venue can accommodate 80 people but for a more informal buffet you can invite up to 100. 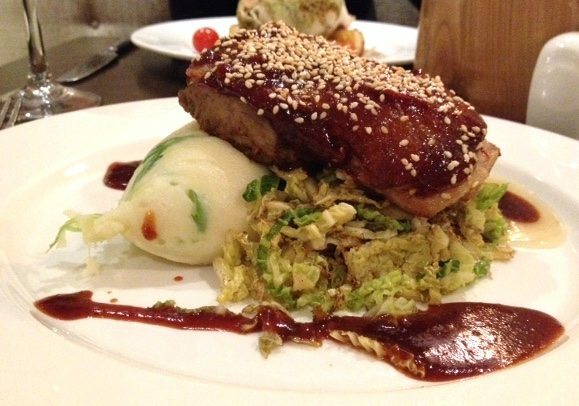 Read our latest Talbot dinner review. A lovely restaurant with a separate bar area in Cuckfield. The staff are really welcoming and make you feel at home.